At Glebe we strive to create a learning environment which promotes respect, diversity and self-awareness and equips all of our pupils with the knowledge, skills, attitudes and values they will need to succeed in their future lives. The curriculum provides a wide range of artistic, sporting and cultural opportunities that encourage pupils to work together and use imagination in their learning. Activities are planned that require pupils to reflect and empathize with others as well as giving them the confidence to provide their opinions and develop their own viewpoints. Experiencing fascination, awe and wonder: Is shown by pupils’ sense of enjoyment and fascination in learning about themselves, others and the world around them, including the intangible. 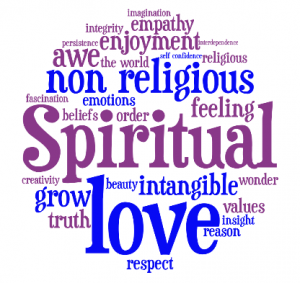 Exploring the values and beliefs of others: Is shown by pupils’ beliefs, religious or otherwise, which inform their perspective on life and their interest in and respect for different people’s feelings and values. Understanding human feelings and emotions: Is shown by pupils’ willingness to reflect on their experiences. Using imagination and creativity in learning: Is shown by pupils’ use of imagination and creativity in their learning. 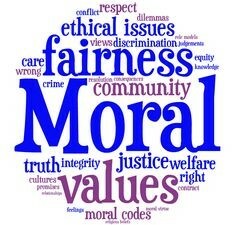 Investigating moral values and ethical issues: Is shown by pupils’ interest in investigating, and offering reasoned views about, moral and ethical issues. Recognising right and wrong and applying it: Is shown by pupils’ ability to recognise the difference between right and wrong and their readiness to apply this understanding in their own lives. Understanding the consequences of actions: Is shown by pupils’ understanding of the consequences of their actions. Developing personal qualities and using social skills: Is shown by pupils’ used of a range of social skills in different contexts, including working and socialising with pupils from different religious, ethnic and socio-economic backgrounds. Participating, cooperating and resolving conflict: Is shown by pupils’ willingness to participate in a variety of social settings, cooperating well with others and being able to resolve conflicts effectively. 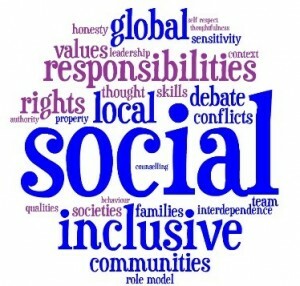 Understanding how communities and societies function: Is shown by pupils’ interest in, and understanding of, the way communities and societies function at a variety of levels. Exploring, understanding and respecting diversity: Is shown by pupils’ interest in exploring, understanding of, and respect for cultural diversity and the extent to which they understand, accept, respect and celebrate diversity, as shown by their attitudes towards different religious, ethnic and socio-economic groups in the local, nationals and global communities. Participating in and responding to cultural activities: Is shown by pupils’ willingness to participate in, and respond to, for example, artistic, musical, sporting, mathematical, technological, scientific and cultural opportunities. 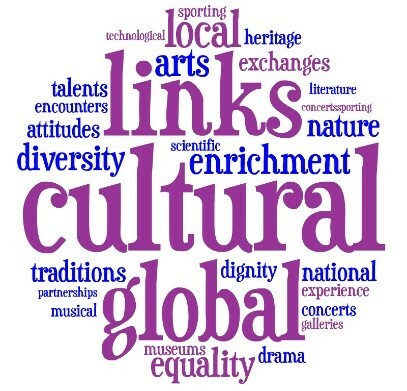 Understanding and appreciating personal influences: Is shown by pupils’ understanding and appreciation of the wide range of cultural influences that have shaped their own heritage.